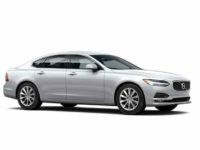 One of the reasons customers choose to work with Lease A Car NY is because we have an inventory packed full of the best vehicle manufacturers and we work closely with them to ensure we can provide the best options to you. 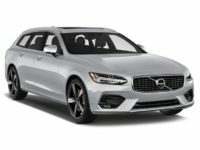 From Volvo to Ford and Lexus, you always have an option that meets your needs. If you have a current lease that is about to expire, now is the time to think about your options. 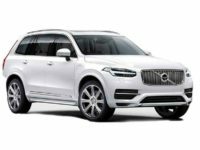 While you can purchase the vehicle that you have now, many customers like to upgrade their leased vehicle for a new one. 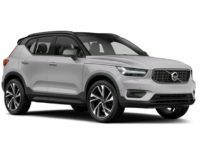 If you do want to purchase your current vehicle, our team will be able to walk you through the process. 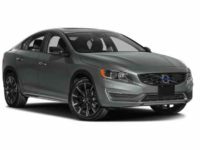 When you choose to end a lease, and start a new one, you will be impressed with our new Volvo deals in NY. We have worked hard to keep our prices as low as possible. 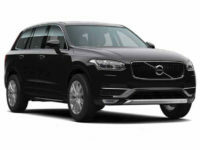 In addition to our already low prices, we often run Volvo leasing deals in NY to save you the maximum amount of money. 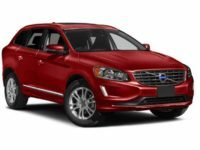 Volvo car leasing in NY is easy when you choose to work with the team at Lease A Car NY. We work closely with top banks and lenders to help secure flexible lease terms and affordable monthly payments. 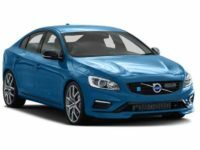 We have helped thousands of customers get into the vehicle of their dreams for a price that they can afford. 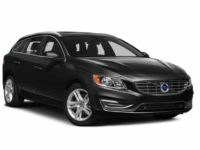 In addition, our leasing experts will negotiate the length of your lease term and the amount of mileage that is allowed each year. For example, you can get into a lease that is only 36 months in length. How awesome is that? 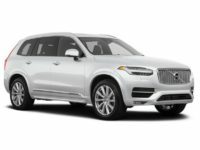 Now is the time to browse through our inventory to find out which Volvo you want to lease today. 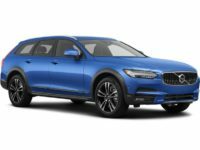 If you are having trouble deciding between any of the models, one of our team members will work one on one with you to find out what you desire in your vehicle and then match you up with a car that will best meet your needs. 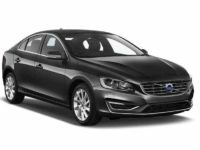 If you would like to discuss a Volvo lease in NY, contact Lease A Car NY at 347-269-2315.